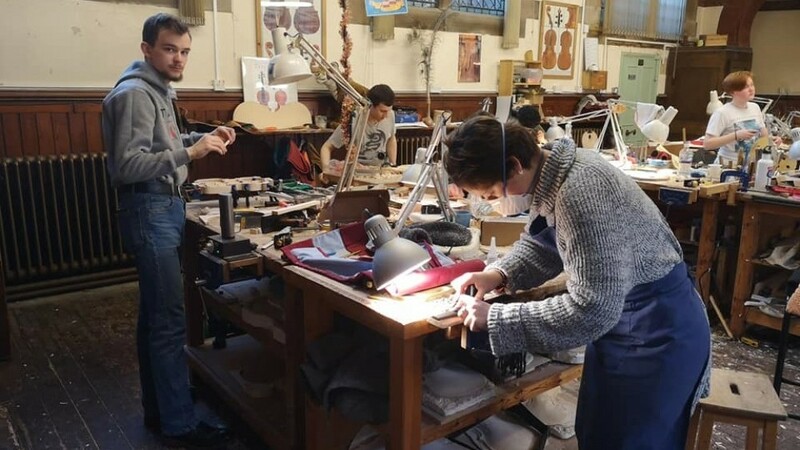 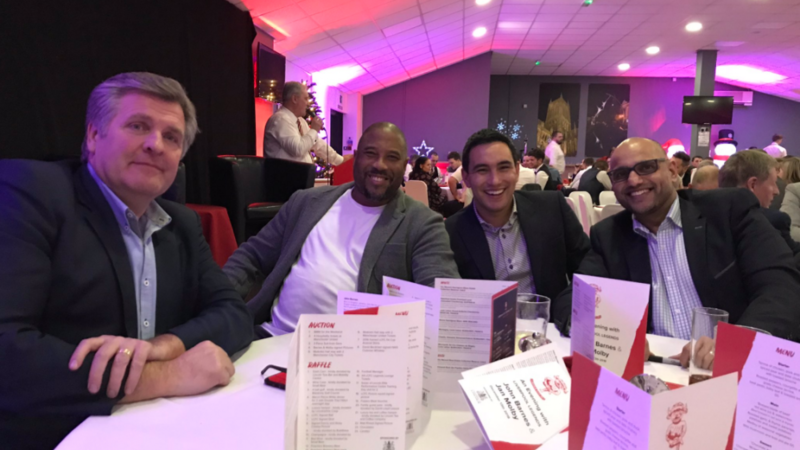 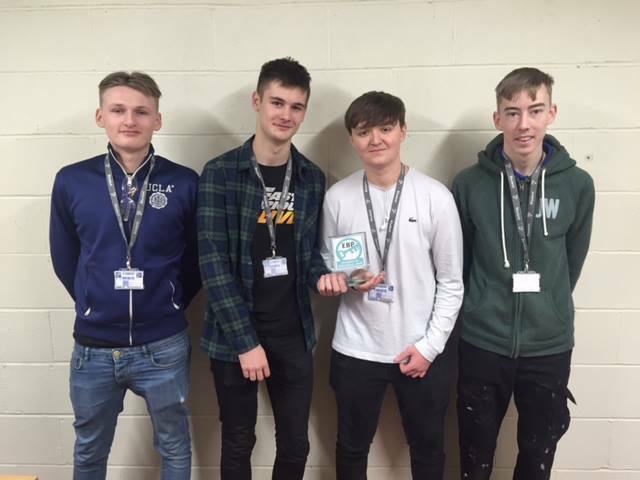 Learners from Lincoln College won the bid to cater for the dinner through their regular work for the Football Clubs match day hospitality lounge. 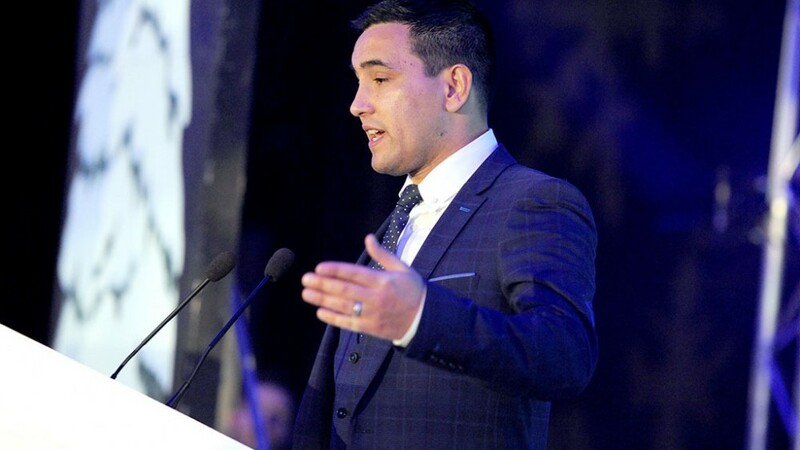 The EBPs Investors In Education Awards celebrate the exceptional work local businesses do with young people. 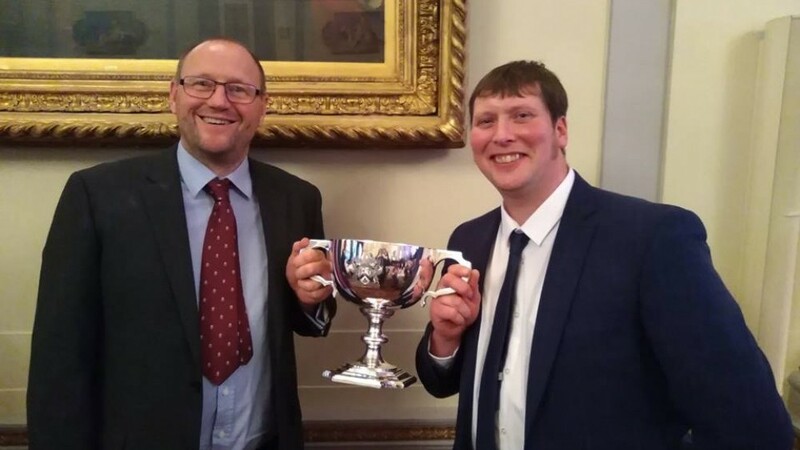 The Lincoln College Plastering Department has scooped two top awards at the annual Plaisterers Training Awards Ceremony. 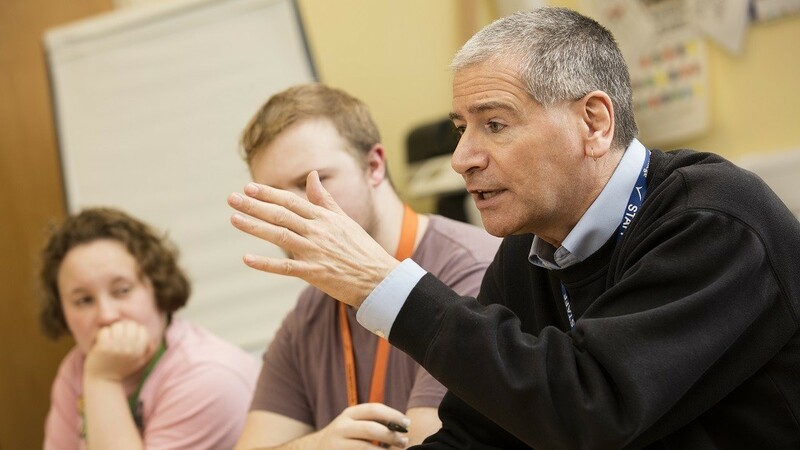 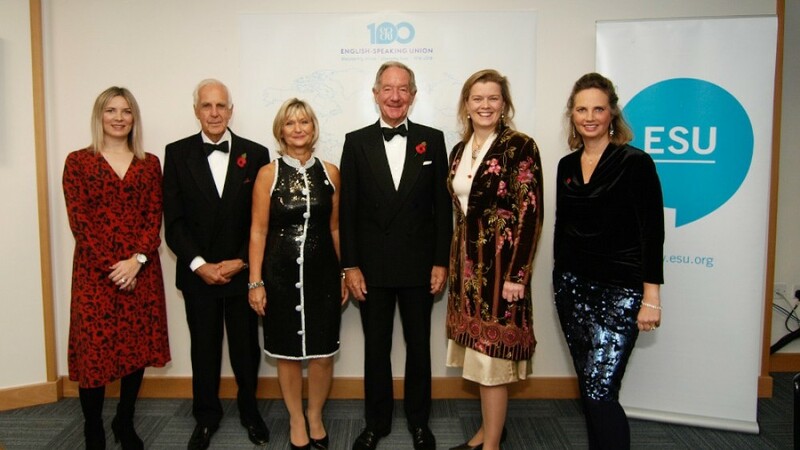 The college was delighted to host the English Speaking Unions centenary dinner with award-winning journalist and presenter of BBC Radio 4s The Moral Maze, Michael Buerk.